U.S. President Donald Trump’s decision on Wednesday to oust Attorney General Jeff Sessions and replace him with a noted critic of special counsel Robert Mueller raised immediate fears about the future of Mueller’s investigation into Russian interference in the 2016 election. 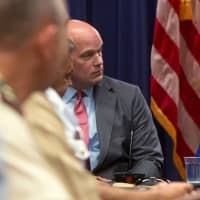 Trump appointed Sessions’ chief of staff, Matthew Whitaker, as acting attorney general under the U.S. Vacancies Reform Act, which lays out general rules for temporarily filling positions in the executive branch. The department confirmed he would be assuming oversight of the Mueller probe from Deputy Attorney General Rod Rosenstein. Rosenstein had oversight and appointed Mueller because Sessions, acknowledging previously undisclosed meetings with the Russian ambassador and citing his work as a Trump campaign aide, recused himself from the Russia investigation in March 2017. The Alabama Republican had been the first senator to endorse Trump, and his crime-fighting agenda and hawkish immigration policies largely mirrored the president’s, but his decision infuriated Trump. The rift lingered for the duration of Sessions’ tenure even though the attorney general praised the president’s agenda and hewed to his priorities, though he never managed to return to Trump’s good graces. The investigation is looking into U.S. allegations of Russian meddling in the election two years ago and any possible coordination between Russia and the Trump campaign. The appointment generated immediate controversy, given Whitaker’s previous public comments criticizing the probe. 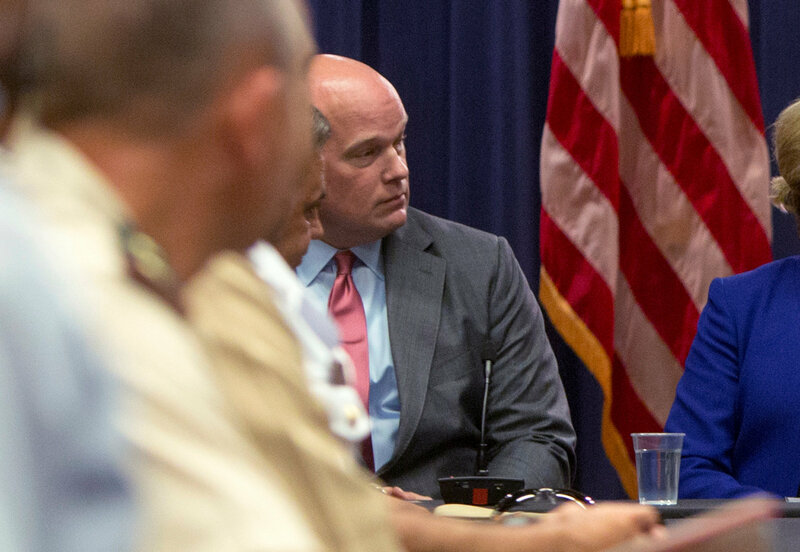 During a stint last year as a conservative legal commentator on CNN, Whitaker often appeared as a Trump defender, saying he saw no evidence the president colluded with Russians during the 2016 campaign or obstructed justice. He wrote last year on CNN.com that Rosenstein should limit the scope of Mueller’s investigation to stop him from delving into Trump’s finances. On Wednesday, Senate Democratic leader Chuck Schumer called on Whitaker to recuse himself over his previous statements and Democratic Rep. Jerrold Nadler said the House Judiciary Committee would investigate Session’s firing once he assumes the chairmanship in January. But Clark said there is no clear enforcement action, like a lawsuit, that could force Whitaker to recuse himself if he declined to follow the rule. “Essentially, we need to shame him into acting in compliance with the law,” she said. Good cause is a difficult thing to show, especially since Mueller’s actions were approved by the deputy attorney general, said Jens Ohlin, a professor of criminal law at Cornell Law School. “I don’t think Whitaker has good cause to fire Mueller. He would have to trump up some charges,” Ohlin said. The possibility that Sessions was fired could open Whitaker’s appointment to court challenge by a range of people affected by his actions, including Mueller, Ohlin said — or even by people who have nothing to do with the Russia investigation. But Paul Rosenzweig, a former senior counsel to independent counsel Kenneth Starr, said he thought such a lawsuit would be unlikely to succeed because the Supreme Court has said the president has wide latitude to fire executive branch officials.